Where does the word Halloween come from? 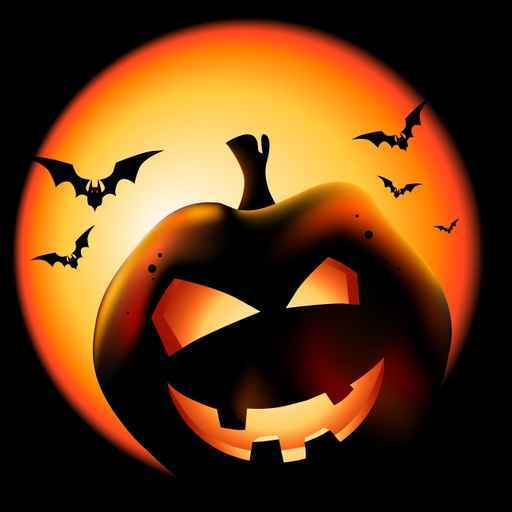 Halloween or All-Hallows-Eve takes place on the night of 31 October. Hallow is the old English word for saint. The 'een' suffix is a Scottish variant 'eve'. Is Halloween Christian or Pagan? Like Christmas, Halloween combines pagan & Christian customs. lighting bonfires symbolizes the plight of souls lost in purgatory (Catholic) while frightening away witches and ghouls (Pagan). souling - going door-to-door offering prayers for the dead in exchange for "soul cakes" and other treats. What is the Christian derivation of the word halloween? Hallow is the old English word for saint. All Hallows Day has become All Saints Day in the calendar of the Catholic Church. All Souls Day follows on 2 November. On All Souls Day Catholics pray for the 'souls of the (faithful) departed'. But isn't the Catholic Church against Halloween? The Catholic Church not recognise Halloween as a religious holiday (again like Christmas Eve). Nor does it approve of modern attempts to connect Halloween with devil-worship, witchcraft etc. Halloween often features in Victorian ghost stories. Read and/or listen to E. Nesbit's 'Man-Made-in-Marble' retold here.